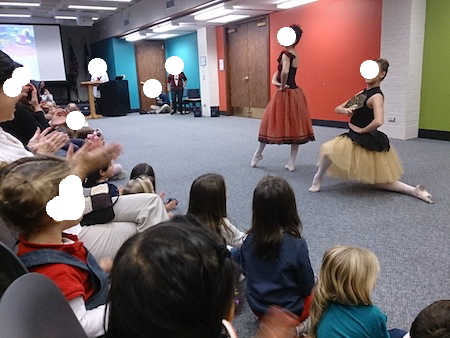 内容 Join us for the 8th Annual Nutcracker Storytime Ballet at the Clara B. Mounce Public Library. Brought to you in partnership with Ballet Brazos, the library will host two short performances at 5:30 PM and 6:15 PM featuring dancers from throughout the Brazos Valley. While this event is free to attend, seating is limited to one hundred guests at each performance. 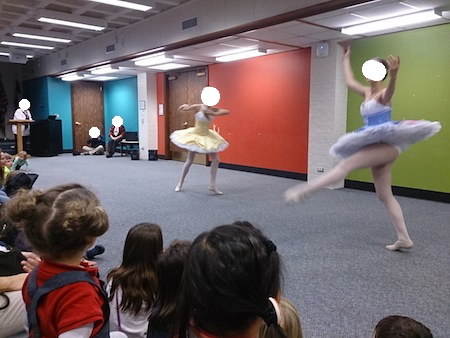 For the last eight years, Ms. Bobbee Pennington of the Clara B. Mounce Public Library has worked with Diana Wilcox of Ballet Brazos to offer younger children and their families a captivating introduction to ballet. "These two short performances are an ideal opportunity to introduce toddlers and preschoolers to ballet," shared Ms. Pennington. "These children and their families are able to enjoy a time-honored tradition and holiday story while learning more about their community library. We offer this event every year as the library is also a cultural and community center."